Brymen, or the Brymen Technology Corporation, is well known for their high-end multimeter products. Beginning in 1993, a group of business minded individuals from Tawian combined years of instrumentation experience with custom design to bring high quality, long lasting, and affordable multimeter products to customers. Due to their ingenuity, they’ve continuously managed to surpass competitors and place themselves in a position that’s difficult to mimic. The Brymen team prides themselves in four areas. The are Safety, Quality, Marketing, and Vision. This is what makes them unique and sets them apart from their competitors. When working with tools for a project, you not only want the right tools for the job, but you also want to be able to complete the job safely. Brymen Technology Corporation passionately works to ensure that their multimeter products are top notch and meet every customer’s needs. Safety is a number one concern, and Brymen’s solution to this is hidden in the test labs. Their team works with well known test labs such as UL, ETL, CSA, and SGS. Each custom designed product meets their safety regulations. In 1994, Brymen’s multimeter products were initially listed by UL up to a CAT-III 1kV. But in 2003, their products increased up to the highest CAT-IV 1kV. Needless to say, they set the stage and the car for the entire multimeter industry. Curious minds can always look at the test symbols on the products for verification. As mentioned previously, there are a few strong elements to the success of Brymen Technology Corporation and quality is one of them. If it isn’t already seen in the top-notch safety and custom design, it’ll be noticed in the high-quality components the products are comprised of. They’re a combination of an industrial level manufacturing process and calibration as well as magnificent electro-plated PCBs. In addition to this, Brymen prides themselves in their workmanship and cleanliness. How many industrial companies do you know that can say that? Well Brymen swears by it and claims that its vital to longstanding product dependability. With every business, marketing is a key to long-term success. Brymen doesn’t just act as a manufacturer, but a product designer and exporter as well. Their secret is in working with the middleman. There are no direct after-sales services offered around the world. Instead there are close relationships with selected importers. Brymen chooses to focus their service to offering technical and component support, instead of working with end-users. To better acclimate to the countries around the world, different labeling is offered for various languages as well as to comply with local regulation and recycling. Now one component that’s vital to helps to set the foundation of every business is the vision. For decades, Brymen Technology Corporation has aimed to leave customers happy. 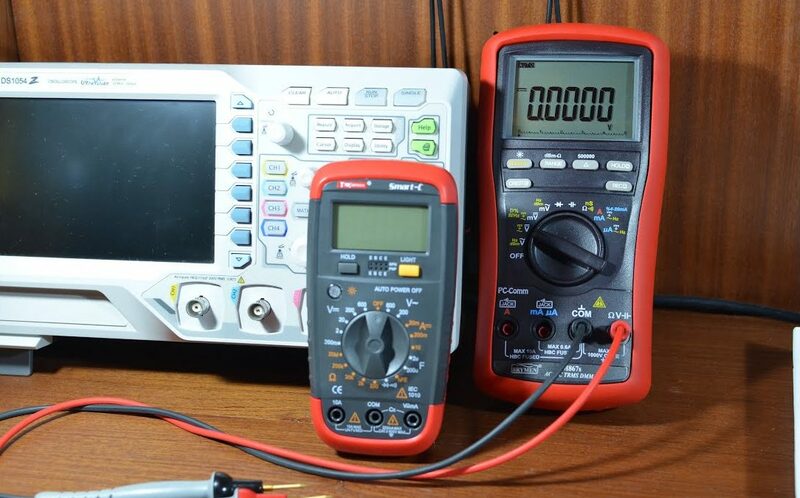 With high-quality and dependable multimeter products, getting them at an affordable price is a bonus. Upon going through the website, customers can see the and CAT IV 300vast selection of products to choose from. They are first categorized by series. There are Clamp-On Multimeter Series, Digital Multimeter Series, Insulation Multimeter Series, Electrical Tester Series, as well as some available senior products. Within each original series, there are additional series. For example, the Clamp-On Multimeter Series contains AmpTip Jaws, Power Clamp, and Clamp-on DMMs. 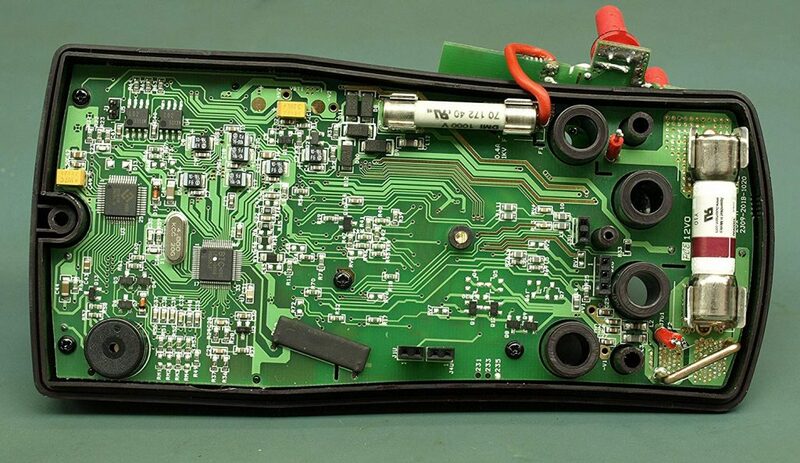 Each multimeter has a facet of functions ranging from data hold or dual sensitivities, to innovative beeplit Diode tests and more. Accuracy is astounding, measuring up to 600V, and measuring voltage as well as frequency signals up to 600V AC. 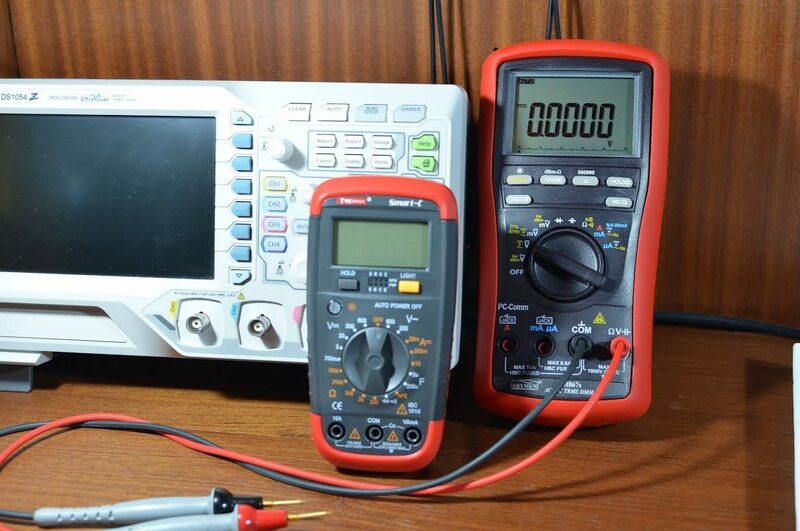 It’s no wonder Brymen Technology Corporation sets the milestones for the multimeter industry. The beneficial functions seem endless with transient protections, patented AmpTip Clamp Jaws, LVD CAT III 600 V and CAT IV 300V, backlighted LCD displays, fully auto ranging, amazing current measurement, and more. Decades of experience and ingenuity as well as their pride in safety, quality, marketing, and their vision, has put Brymen Technology Corporation in a league of its own. 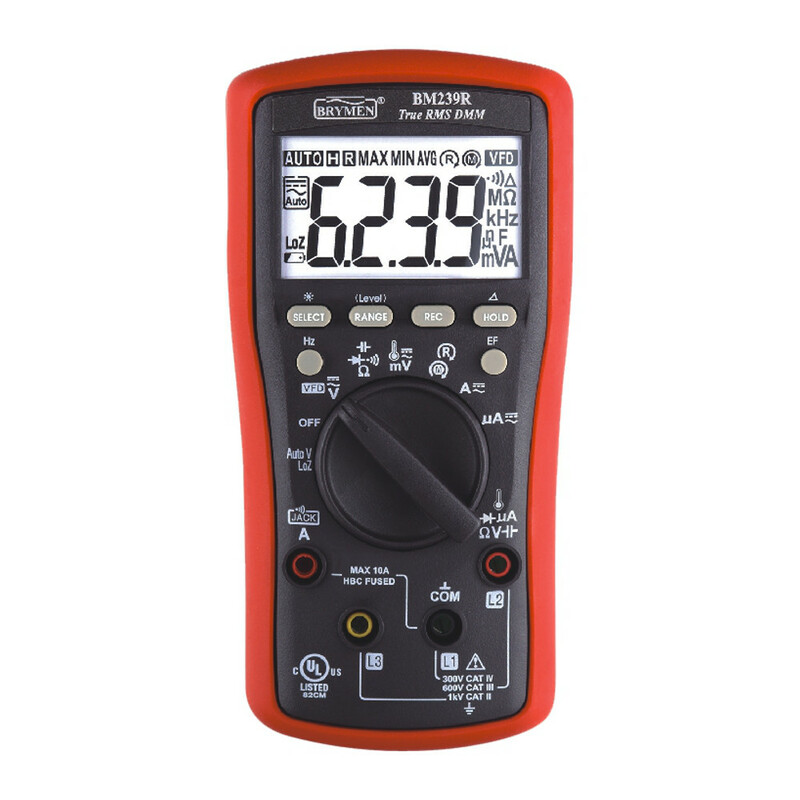 They continue to lead and set milestones in the multimeter industry making them unique and tough to compete with. Though they work with the middle man , that being mostly importers, they strive to make sure that every customer is happy no matter who the end-user is. Eezee Updates - Seller Center Improvements, PayNow and more!